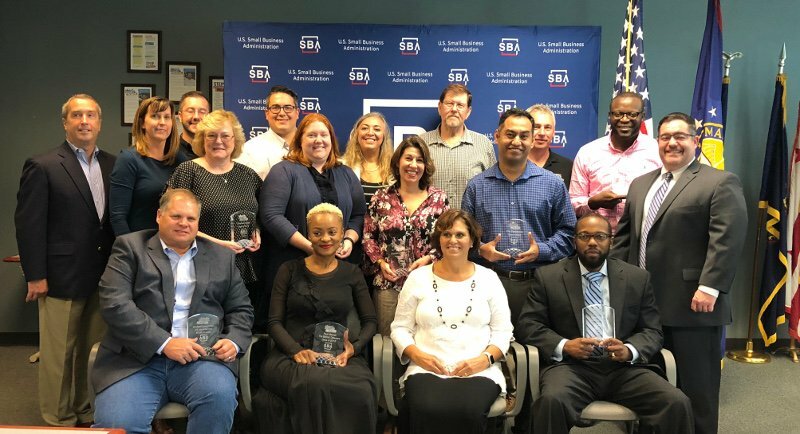 After nearly 100 hours of free entrepreneurship education and training, it was graduation day for the U.S. Small Business Administration’s 2018 Emerging Leaders Class. Executives of small, poised-for-growth companies in the Eastern Pennsylvania District and its surrounding region celebrated with Seedcopa as well as Widener University Small Business Development Center at Stable 12 Brewing Company in Phoenixville on October 10th. Michael Kane, Deputy Director for the SBA Eastern Pennsylvania District, congratulated the graduates on their continued growth and creation of jobs in their communities. Seedcopa was a sponsor of the event as well as a judge for the graduates’ final presentations. “We help a number of emerging businesses obtain financing, and the SBA’s Emerging Leaders graduates continue to be the rising stars we’re looking for. It’s a pleasure to support these growing, established business owners with options they may not have with conventional loans,” says Sherwood Robbins, Managing Director of Seedcopa, a private nonprofit company that helps small to mid-sized businesses obtain government loans. To be eligible for the program, a company must have been in business for at least three years, have at least one employee other than the owner and have annual revenues of at least $400,000. Participants are taught how to accelerate their companies’ growth, obtain financing, diversify their markets and expand their networking. 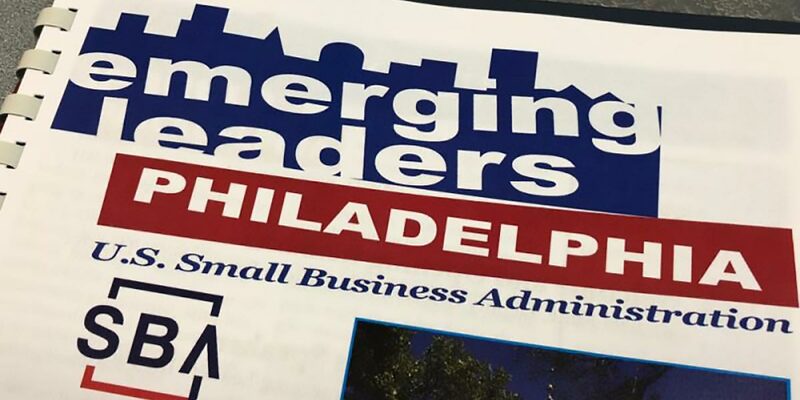 The SBA Emerging Leaders Initiative also provides opportunities for small business owners to work with experienced coaches and mentors, attend workshops and develop connections with their peers, local leaders and the financial community. Since its inception in 2008, the SBA’s Emerging Leaders Initiative has trained more than 5,000 small business owners, creating more than 6,500 jobs, generating more than $300 million in new financing, and securing more than $3.16 billion in government contracts. For more information about the SBA’s Emerging Leaders Initiative: https://www.sba.gov/about-sba/sba-initiatives/sba-emerging-leaders-initiative.